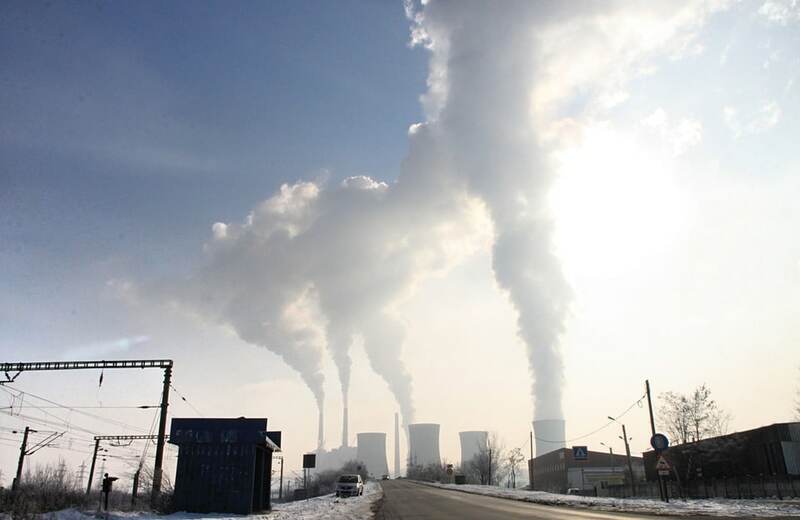 When it comes to global warming, one of the biggest culprits is carbon emissions. Because of this both individuals and businesses are being encouraged to cut down their CO2 emissions in whatever way possible. Below are 5 of the best ways to do this. One of the best ways to cut down your CO2 emissions is by cutting down your energy consumption at home as much as possible. By taking any steps you can to insulate your home you can cut your heating bills drastically while also have a positive effect on the environment. Using LED lights is also a great way to cut down CO2 emissions since they use just 10% of the electricity of a regular bulb. Walking or biking are not only great exercise but they cause no harm at all to the environment. Unfortunately walking or biking everywhere isn’t always practical. However this doesn’t mean your only option is to use a petrol or diesel car. Hybrid and electric cars are becoming more affordable all the time, and although they do cost more initially, the savings you make in the long term on fuel costs are substantial. Transportation makes up for a huge amount of the greenhouse gas emissions and planes are a particularly big culprit. Camping has enjoyed a big resurgence in popularity in recent years and many people are now choosing to go on a camping holiday rather than going abroad, which can be very expensive and stressful. If you don’t like the idea of roughing it then you can always get a campervan, although some people would argue you’re negating the good you’re doing by not flying by doing this. If you do get a campervan then it’s important to ensure you have good campervan insurance in place. You should try to avoid using your car unless you have to. Many people come to rely on their car for every type of journey, even if it’s just a trip round the corner to the local shop. Walking more is a great way to stay in shape while also reducing your impact on the environment. Tyre pressure might not immediately seem like an obvious way to cut your CO2 emissions but having your tyres inflated correctly can cut your fuel consumption significantly. This of course has the added bonus of reducing your fuel costs too.